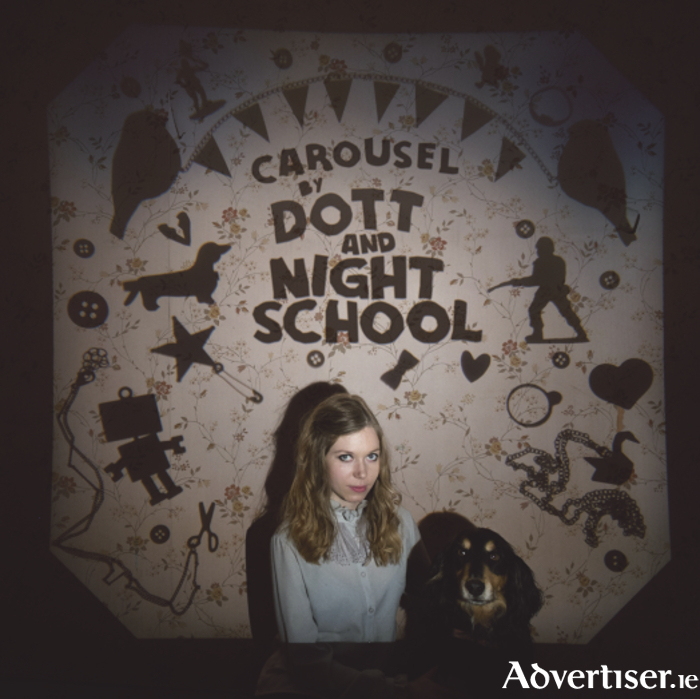 GALWAY INDIE-pop/garage rock band Dott, launch their new record, Carousel, a 12” split with California’s Night School, at Saturday’s Record Store Day concert. The show takes place in the Galway Arts Centre, Dominick Street, from 6.30pm, and is a ‘bring your own beer’ event. The record is released through Graveface Records. Dott have recently returned from a US tour with Night School, including the prestigious SXSW Festival in Texas. Also appearing will be Tuam pop-punk/indie rock band Oh Boland, alternative rockers Boyfights, indie-folk group Tracy Bruen Music, and Zinc. Copies of Carousel will be available to buy exclusively on the night. Doors open at 6pm. The event is over 18s with admission €7.